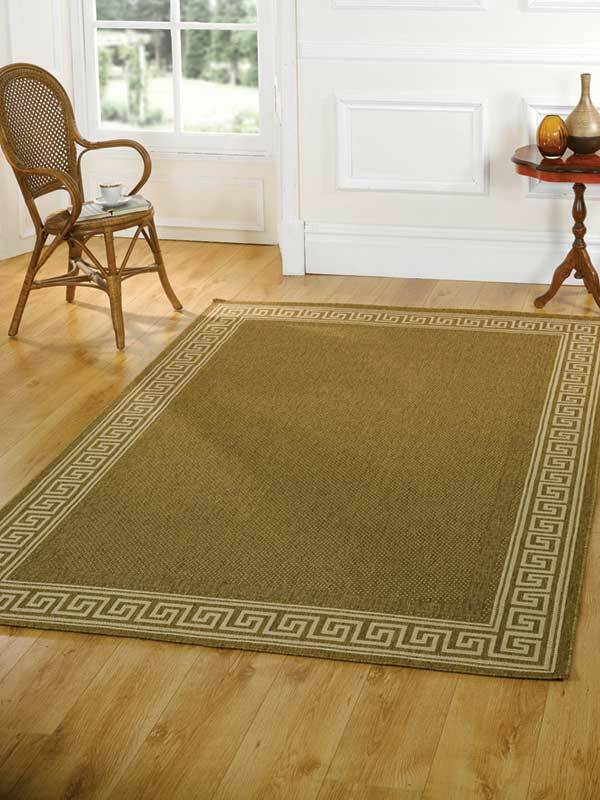 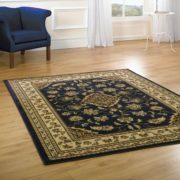 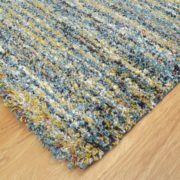 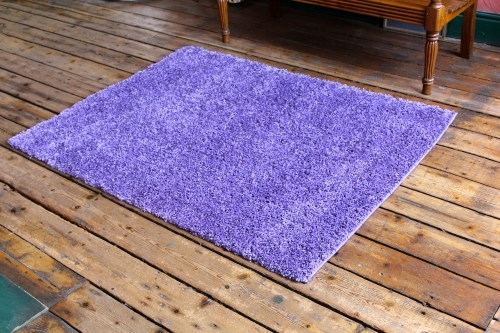 The Cariboo Range of Shaggy Rugs are Machine Woven in Belgium using 100% heatset polypropylene. 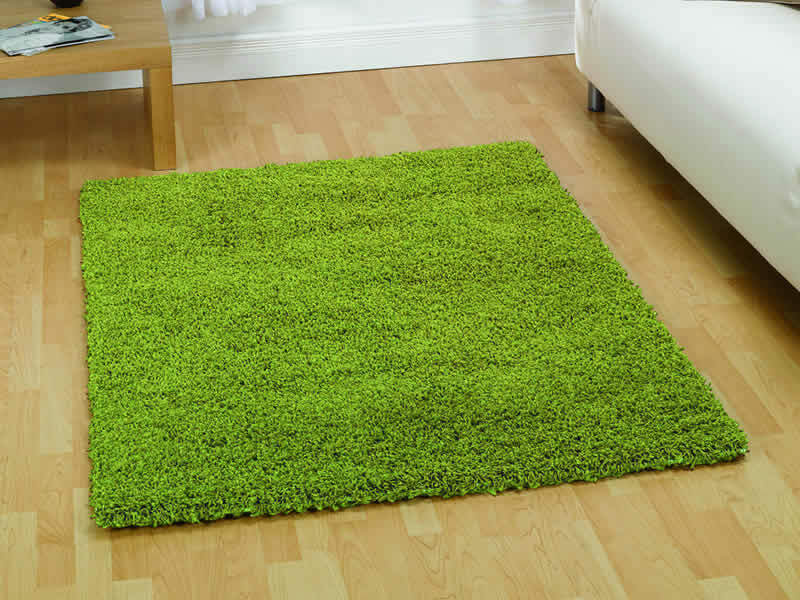 They offer great value for money and with a thick lush non-shed pile and are a sure winner. 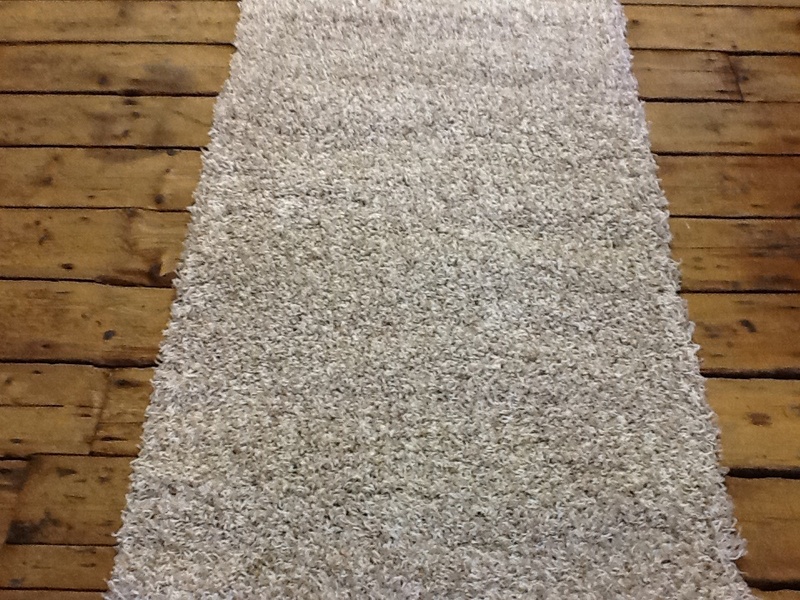 They are easily vacuumed, colourfast and hard wearing. 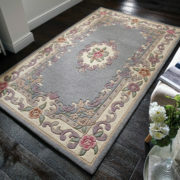 The classic designs and good colour combinations in this range are easily used in most settings.